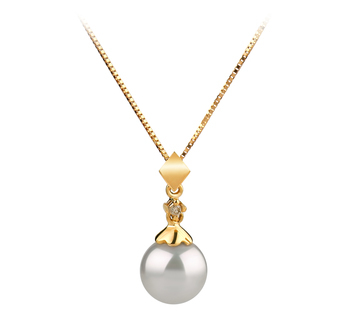 All Japanese Akoya pearls will display a higher quality shaped compared to that of their main contenders, Freshwater pearls. 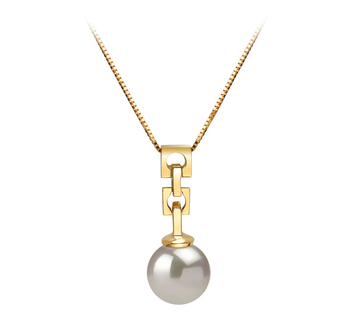 Every Japanese Akoya pearl displays a far superior luster compared to that you see on Freshwater pearls. 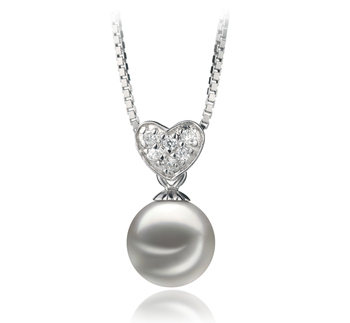 This is what makes them so much more valuable within the jewellery industry. 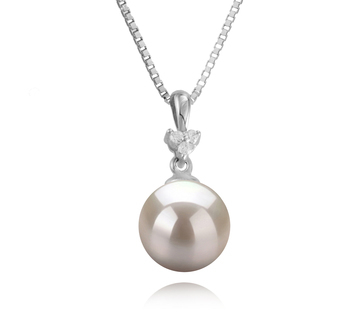 This is one of the main reasons why Akoya pearls are actually more expensive than Freshwater pearls. 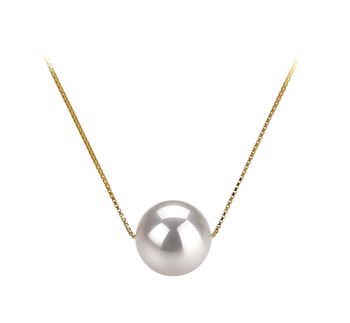 All natural pearls will display some blemishes upon their surface, but these are very difficult to identify when you look at a Japanese Akoya pearl all because of the high quality of their luster. 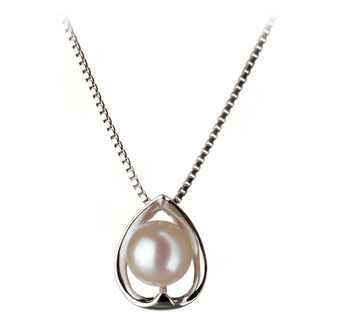 A white Japanese Akoya pearl pendant is a very sophisticated piece of jewellery that will help to enhance any woman’s natural beauty. 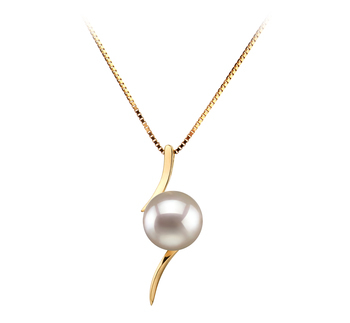 They will help to brighten up the woman’s complexion, so making them a great accessory to wear on its own or when paired with a set of matching white Japanese Akoya pearl earrings. 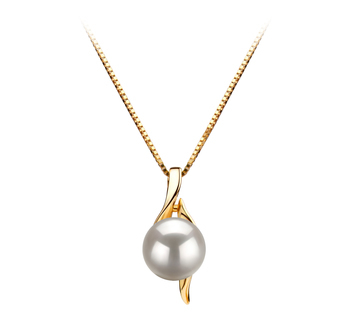 When it comes to you choosing which of the white Japanese Akoya pearl pendants in our collection to buy there are certain points you need to consider. 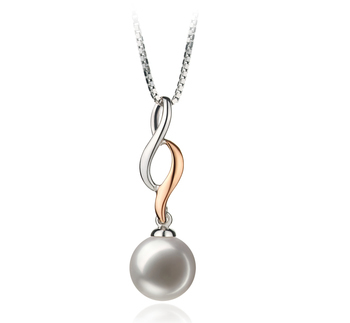 In order to make sure you get the most use out of your investment, then you need to think carefully about your personal style when deciding what style to purchase. 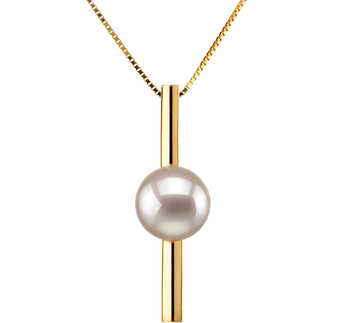 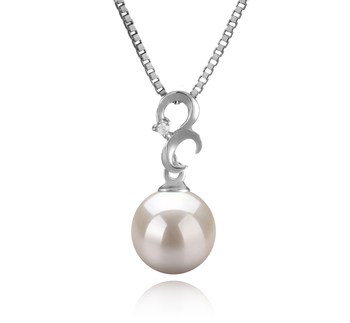 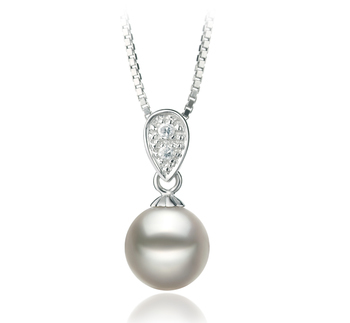 If you want a piece of jewellery that will never go out of style and is also very versatile then choose a white Japanese Akoya pearl pendant with a 6-7mm pearl as the center of attention. 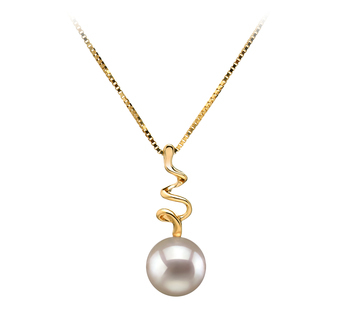 Also, choose one where the pendant is suspended from a yellow gold chain. 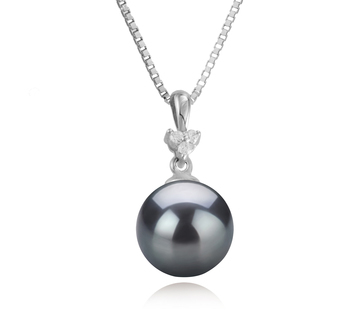 This type of pendant will be suitable for wearing during the daytime as well as going out in the evening. 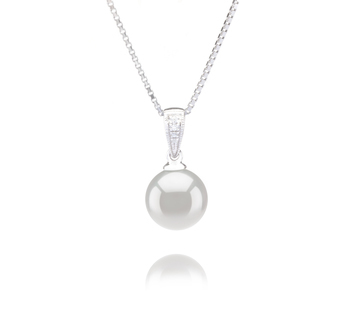 For more modern women that are always on the go, they will appreciate white Japanese Akoya pearl pendants with a sterling silver chain. 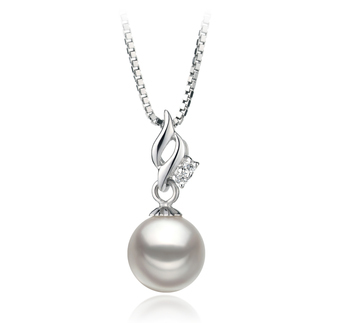 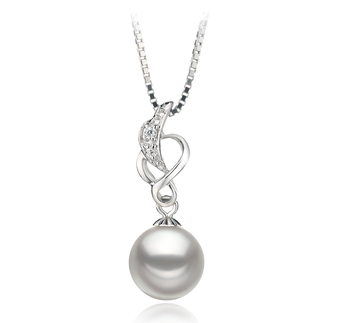 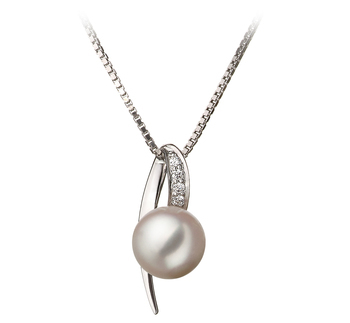 Choose one that contains a pearl with an AAA grading as this will speak volumes to their woman’s glamorous side as well as adding a touch of refinement to an outfit. 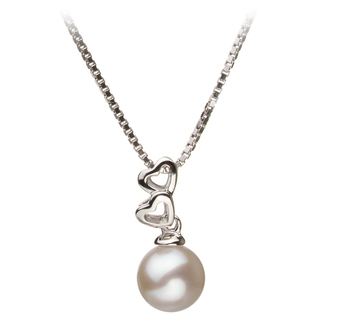 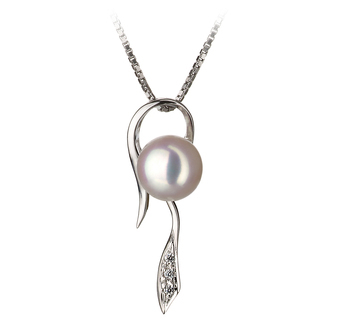 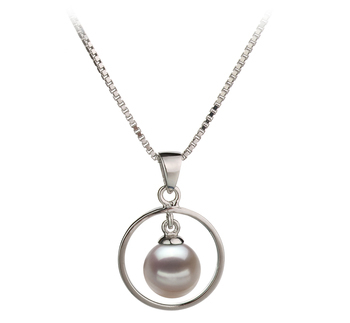 For any woman who tends to enjoy wearing more comfortable clothing then their outfit would be ideally complemented by a sterling silver or white gold white Japanese Akoya pearl pendant. 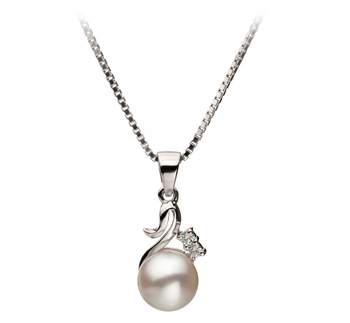 It should contain only a single pearl to ensure that the pendant doesn’t overwhelm, but in fact subtly enhances the wearer’s style. 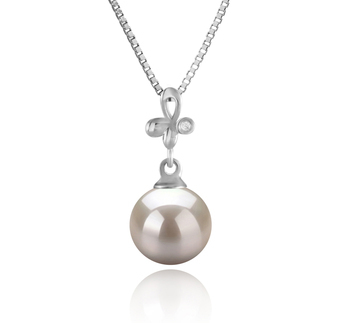 White Japanese Akoya pearl pendants make the perfect piece of jewellery for young women who like to wear sweet and playful accessories. 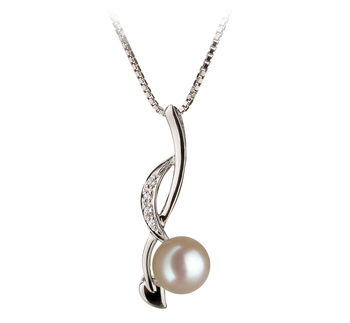 The more modern designs in our collection will allow them to pair this type of pendant with a wide range of different outfits.